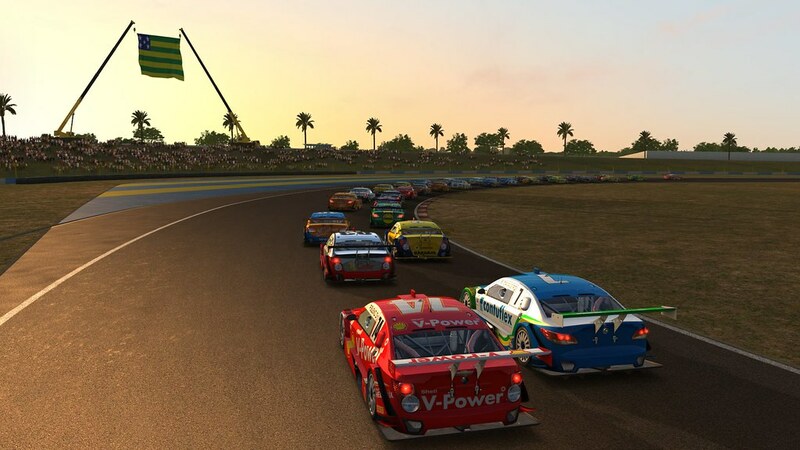 After releasing the latest updates of Game Stock Car Extreme, Reiza Studios stated that they are still hard at work to bring us Version 1.25 of GSC Extreme. 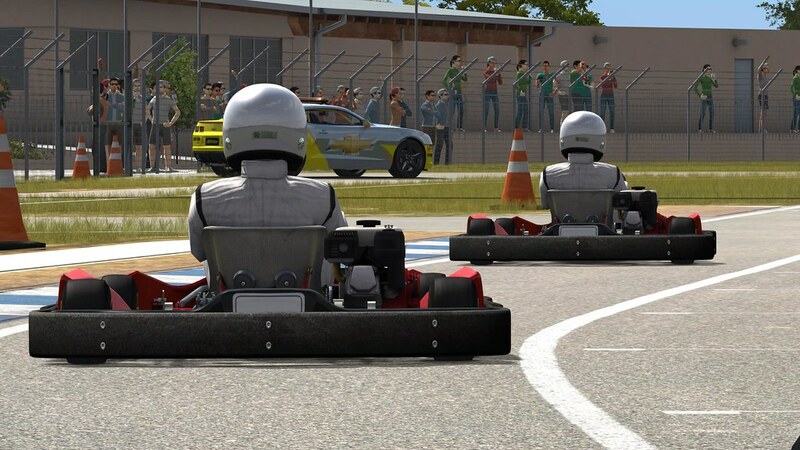 To keep us in the loop, they now posted a set of screenshots granting us a sneak peek of whats to come. 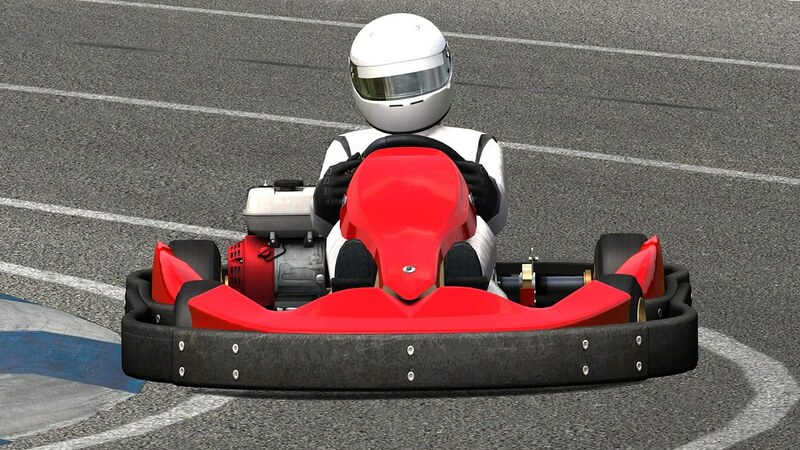 The screen captures show us a new kart, Superkart and new track. 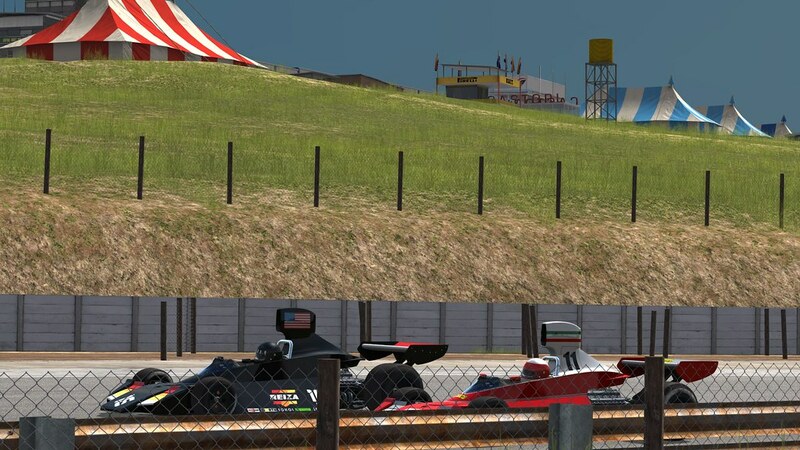 Reiza Studios teased us with development screens of the South African Kyalami track before, so it is more than possible that it will make the V1.25 release. 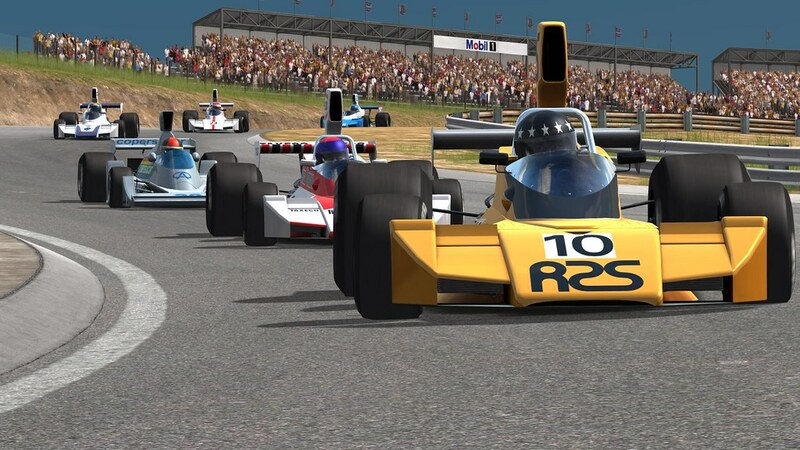 The screenshot set also shows us the Classic Formula One car based on the Brabham Bt 42. 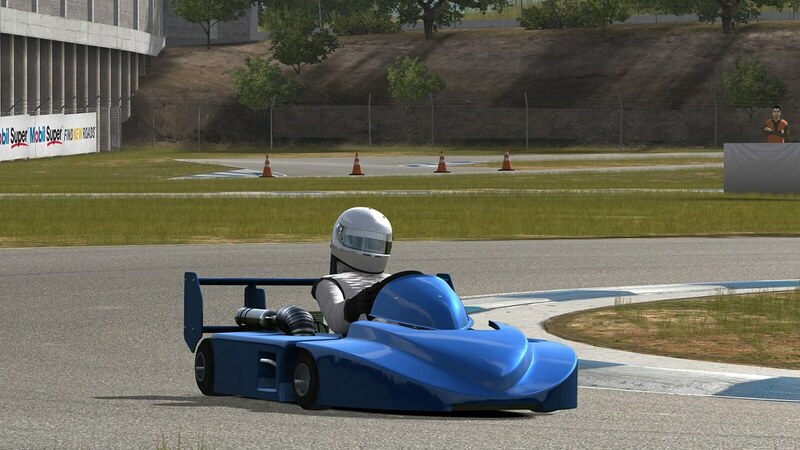 It is clear that Reiza Studios still have some nice surprises up their sleeves.